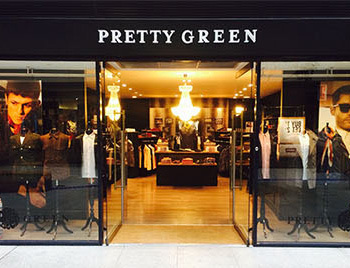 Our Belfast store has been open since June last year and is located on the lower level of Victoria square in the town centre.The store itself is beautifully finished with our signature PG fixtures and décor. 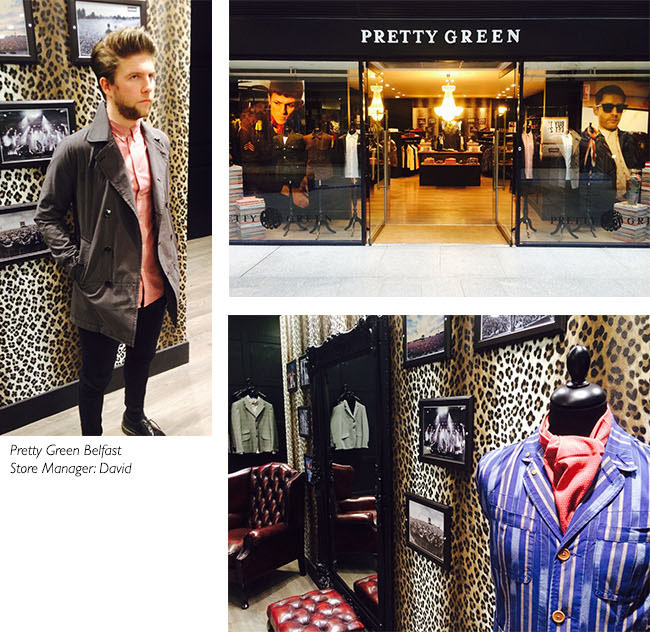 The mixture of dark and dramatic furnishings, leopard print walls and striking displays represents everything that's cool and unique about Pretty Green. 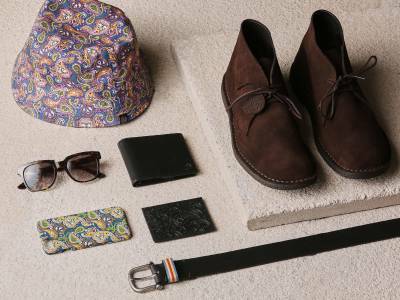 We had a quick chat with the store manager David and asked him to pick his favourite piece from the SS'14 collection. Any best sellers in store at the moment? We've had great sales with our festival and harrington jackets. 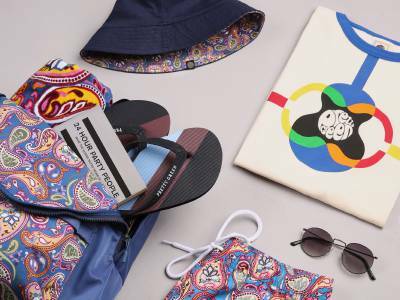 These would be the stand out items along with the Lennon jacket and shirts. What's your favourite features about the store? We have a chandelier in the centre and also the leopard print fitting rooms that always get great attention. Your favourite PG item that you own? Has to be the Cord Trucker Jacket from last season. Classic and easy to wear. What's your 'top pick' from the current collection? The Grey Check DB Hendon Jacket. It's a great piece as you can wear it in a variety of ways, I like to team it with one of our gingham shirts. Also looks cool with a paisley scarf. Very versatile Jacket. Any events or gigs coming up? We will be having an in-store event on Saturday 10th May with local band 'Two Tone Revolver'' playing. Keep an eye out on Twitter and Facebook for any future events. Thanks to all our customers that have visited us so far, we hope to see again very soon.